Would Dave Grohl ever run for president? It may sound rediculous, but some fans and friends have suggested it to him. After all, he’s the nicest guy in rock ‘n’ roll, and pretty much everybody loves him, so why not channel that sparkling personality into politics? But if you ask him, Grohl will tell you politics isn’t for him. 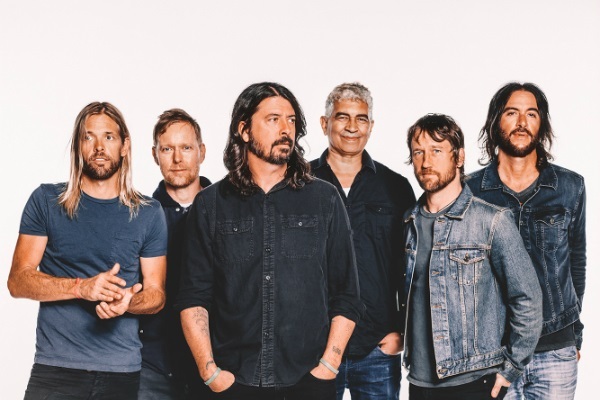 Switching gears to Grohl’s time in Nirvana, he says it’s still hard for him to listen to Nirvana albums, following what happened to frontman Kurt Cobain. The singer passed away more then 20 years ago of suicide.